From wipes to prep the skin prior to taping, to the adhesive remover that aids in bandage removal, e-current.com has the athletic tape, bandages, and wraps you need to take your patient through the healing process. Kinesio tape, the original kinesiology tape, facilitates healing while providing support and stability without restricting range of motion. 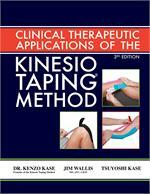 Learn more about the Kinesio taping method with our Kinesio manuals and accessories. 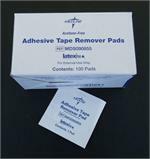 We also carry Leukotape, CoverRoll, and surgical tape to treat injuries while providing maximum protection. 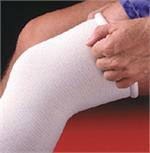 Our rubber elastic bandages and tubular compression bandages provide the support required for muscle injuries. 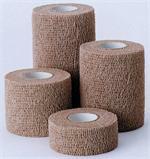 So whether you need to stock up on CoverRoll or Kinesio taping products, or just need some standard bandage strips, e-current.com has the products you need to keep your patients recuperating safely. 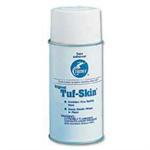 Find the tape, bandages, and wraps your clinic needs at e-current.com today.